The 36th Annual Midwest Philosophy Colloquium on “Honor and Ethics” is this Friday, April 6, at the University of Minnesota, Morris. The schedule and other particulars can be found here. We at UMM are very excited to be hosting this first-of-its-kind event! Ryan Rhodes is a Ph.D. candidate at the University of Oklahoma, where in May he will defend a dissertation on Honor. He has previously co-authored a chapter of Batman and Philosophy, and presented a paper on the relationship of Newcomb’s problem to freedom and foreknowledge. His other research interests include the use of fiction in philosophical illumination, and situationist challenges to virtue ethics. Stephen Mathis is an Associate Professor of Philosophy at Wheaton College in Norton, Massachusetts, where he teaches courses in Social/Political Philosophy and Legal Philosophy, and also serves as Pre-Law Advisor. 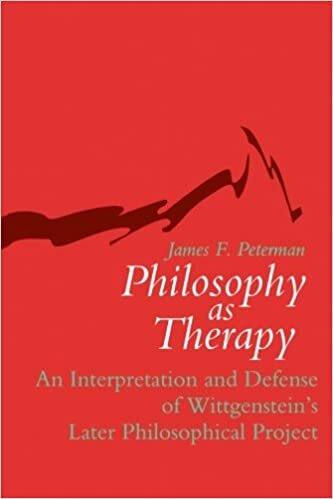 His primary area of research concerns action theoretical issues within the criminal law, but he has also written on moral theory, moral issues in education, and moral and economic issues in sports. Shannon French is Director of the Inamori International Center for Ethics and Excellence at Case Western Reserve University. Prior to leading the Inamori Center, Dr. French was the associate chair of the Department of Leadership, Ethics and Law at the United States Naval Academy. Dr. French’s research and scholarly interests are primarily in the area of military ethics, but also include leadership ethics, professional ethics, moral psychology, biomedical and environmental ethics. 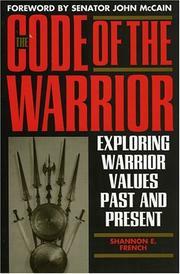 Her The Code of the Warrior: Exploring Warrior Values, Past and Present (2003) features a forward by Senator John McCain. Laurie Johnson is a Professor of Political Science at Kansas State University, specializing in political thought. She is the author of five books, including Thucydides, Hobbes, and the Interpretation of Realism; Political Thought: A Guide to the Classics; Hobbes’s Leviathan; Thomas Hobbes: Turning Point for Honor; and soon to be published Locke and Rousseau: Two Enlightenment Responses to Honor. 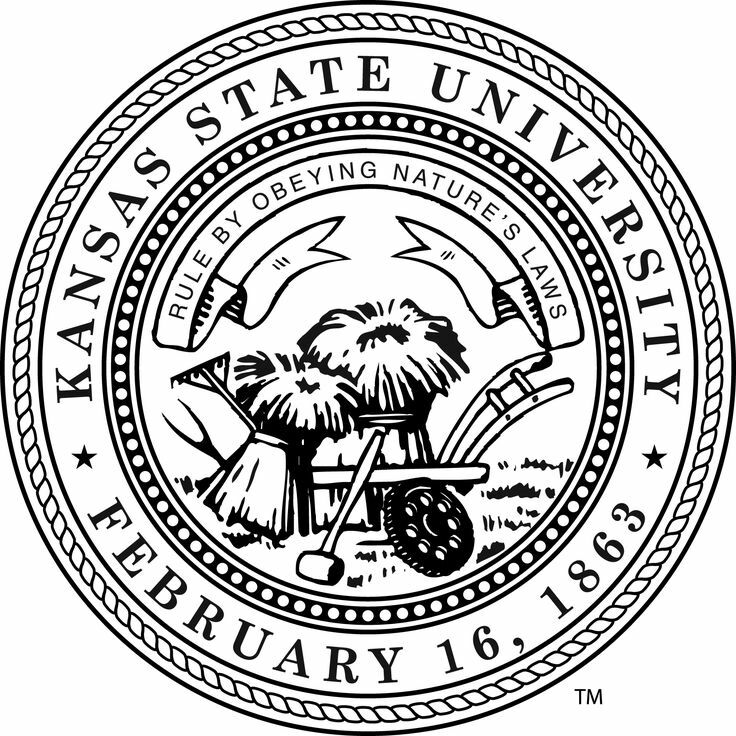 Dr. Johnson is Director of the Primary Texts Certificate at Kansas State. Frank Stewart is a Professor Emeritus at the department of Islamic and Middle Eastern Studies at the Hebrew University of Jerusalem. His research interests are in social anthropology, linguistics, and the law, with a special focus on the Bedouin of the Sinai. He has taught or held research appointments at New York University, Harvard Law School, and the Princeton Institute for Advanced Studies. 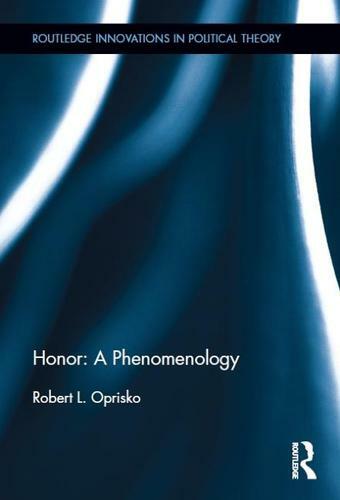 Honor (1994) is one of his many publications. Lad Sessions is a Professor Emeritus of Philosophy at Washington and Lee University, where he started teaching in 1971. He is the author of three books, the most recent being Honor for Us: A Philosophical Analysis, Interpretation, and Defense (2010). Dr. Sessions’ many academic publications discuss issues ranging from philosophy of religion, Rawls on liberalism, the philosophy of science, and the nature of sportsmanship. Some of the most common objections to honor-based ethics concern its emphasis on pride and reputation, and the charge that the person of honor has an essentially backwards moral orientation. On one hand, he cares too much about other people and their perceptions, to the detriment of his virtue and authenticity. On another, he cares too much about himself and his regard, to the detriment of others’ welfare. Hence, this feature of honor is seen as a hindrance to true morality. I argue that this view rests on a mistake. That is not to say that there is nothing to the objections in question, but rather that they fail to recognize a crucial role of public esteem in the moral life. Pride and reputation are essential constituents of good character, because the ability to exercise virtue in a community depends in part on how one is perceived. The positive regard of others is something we ought to care about for specifically moral reasons, because it enables one to engage and lead those others in the quest for greater human excellence. As such, the honorable person rightly cares about being viewed favorably, because he cares about the values his life stands for and their relation to the good of other people. Academic honor codes at colleges and universities seek to (and very often do) express the values and commitments of the academy, often more explicitly and powerfully than any other feature of academic institutions. For this reason alone, academic honor codes are worth studying more closely. In this talk, I argue that honor codes help to define the individual academic communities in which they arise, and the features those various codes—and communities—share are characteristic of the academy as a whole. If I am right about this claim, then academic honor codes would identify and reinforce the boundaries of the academic community as a moral community; so characterized, academic honor codes would warrant attention, even from those at institutions without them. The best justification for such codes is one which prioritizes the academic pursuit of knowledge above many other interests, including the individual self-interest of the students subject to those codes. I will examine how the concept of honor was understood in different historical warrior cultures, including those of the Roman legions and the Japanese samurai. I will also consider the idealized accounts of warrior honor that are depicted in classic works as Homer’s epics and ancient Icelandic sagas. 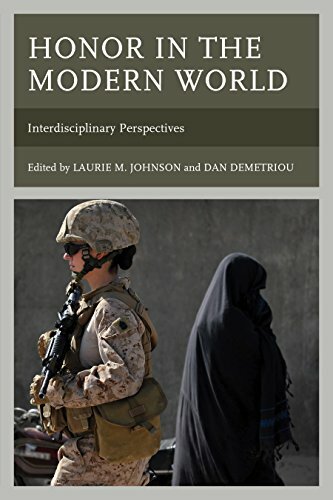 Finally, I comment on what role the concept of honor can and should play in the culture of the modern US military. I will discuss the importance of honor in three areas of contemporary significance: the economy, the family, and academics. All three have been negatively impacted by a loss of honor as a motivation for doing the right thing. The economic crisis that began in 2007 was, by many accounts, partly brought on by a lack of concern for honor and integrity in the banking and investment industries. The ongoing disintegration of the American family reveals the loss of honor and responsibility in our closest relationships. Integrity and honor in academic endeavors has also declined, with an increase in plagiarism and other forms of cheating. 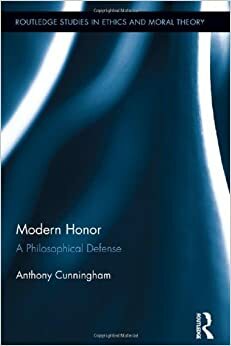 I will also briefly discuss my research, which connects key classical liberal ideas with the decline of honor as a motivation in modern society. 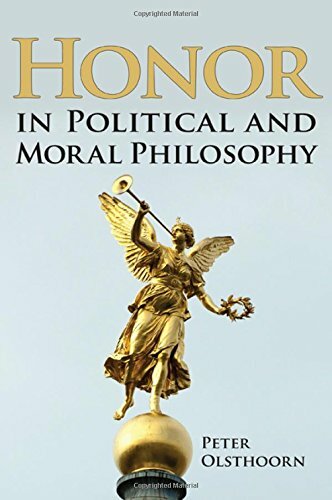 Liberal ideals such as individualism and individual rights, the contract as the model for personal relationships, materialism, and the elevated importance of privacy, all can be connected with the decline in the importance of honor. I ask, can there be an honor code compatible with liberalism? Perhaps the most characteristic feature of Bedouin law is a cluster of institutions centered on the concept of ‘ard. I suggest that Bedouin ‘ard is a right of a particular kind, and that in the major European languages the word ‘honor’ also often refers to the same kind of right. I shall call that right personal honor. Its main characteristics are: (i) it is a right to respect, (ii) it can be lost, (iii) in order to retain it one must follow certain rules, the honor code, and (iv), there is at least one word or phrase that is regularly used to refer to this right. Personal honor is therefore part of what may be called a (personal) honor system, and these four items define such a system, albeit in an extremely rough and ready way. For an honor system to function there must also, of course, be an honor group, that is, a set of people who have a joint commitment to the honor code. The notion of an honor system represents an attempt to develop a cross-cultural concept from the notion of honor as it functioned until recently in certain strata of Western societies, and as it still functions among the Bedouin. Honor systems are probably also to be found in other Middle Eastern, Central Asian and North African societies, though our information about them is at best sketchy. Whether such systems are, or were, to be found elsewhere in the world, I do not know. My hope is that if this question is addressed, then the answer will not only bring new facts to light, but also lead to improvements to the crude model of such a system that is presented here. This discussion is a conceptual analysis—with a wee bit of prescription. 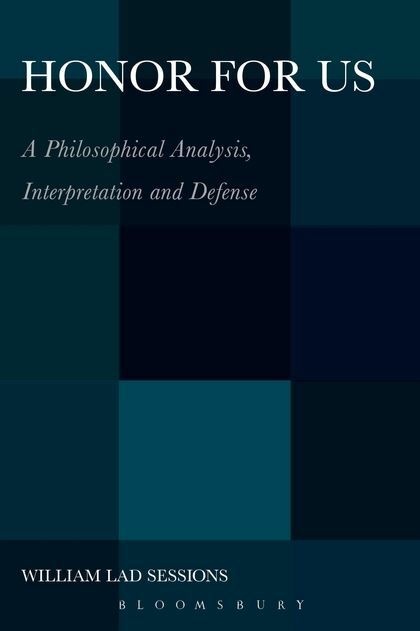 I regard my analyses as more provocative than conclusive; while I do hope they will prove persuasive, perhaps because they harmonize with unanalyzed concepts you already have, I will be content if they merely (!) induce further reflection. The proposals are no mere academic exercises; they have substantial implications. I intend to highlight some important resemblances and some vital differences among three concepts that are distinct but which are easily confused and conflated, with arguably dangerous results. I call these three concepts Honor, Morality, and Brotherhood, and I intend to stretch them as widely as possible, beyond their origins in certain local contexts. They are familiar to all, yet easily misunderstood—or perhaps I should say quite differently understood. I have three basic tasks, each three-fold: (i) to sketch my account of each of the three concepts; (ii) to highlight three important similarities and differences among them; and (iii) to suggest three important issues, or lines of inquiry, that result from seeing things this way.